The sound ice makes when it's shifting and expanding is pretty crazy. 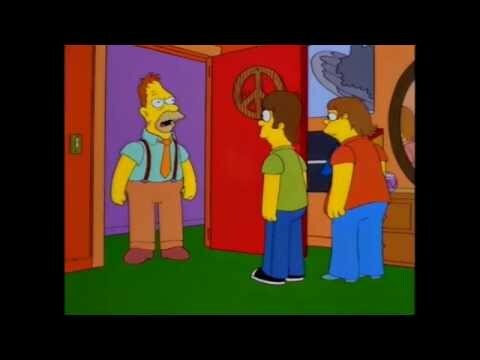 I experienced this last night and realised a lot of people have probably never heard it! 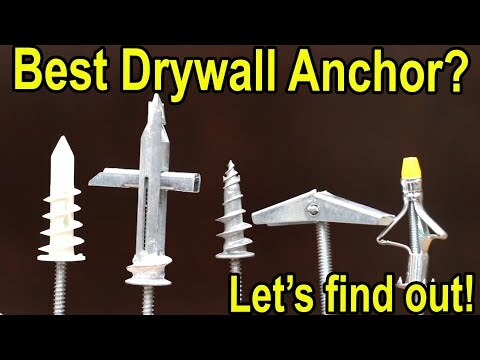 Which drywall anchor is best?